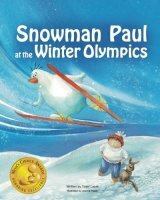 Are you ready for winter sport fun? 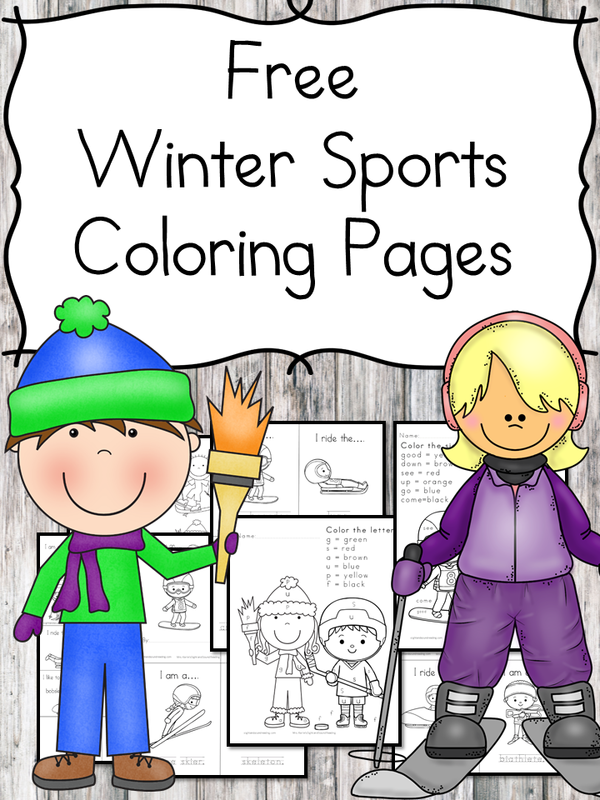 Today I have some Free Winter Sports Coloring Pages for you! 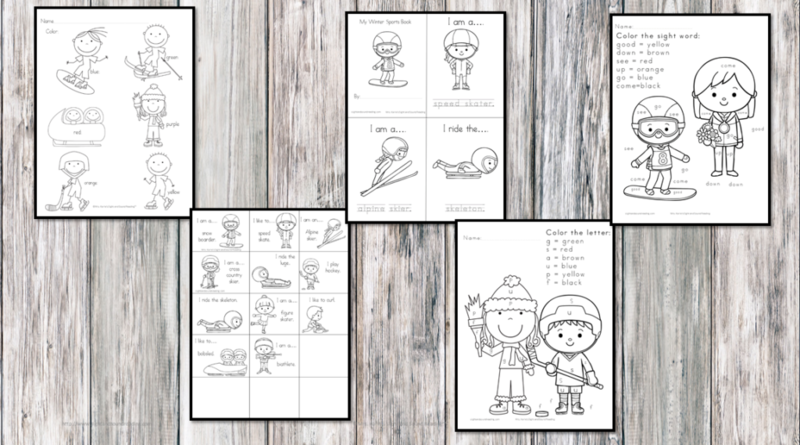 These coloring pages are great to help your kids learn the sports that athletes do in the Olympic games! 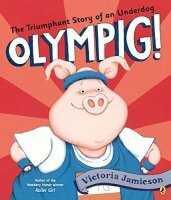 Before we begin, though, I have a few books I’d like to recommend to help children learn about the Olympics. To get a copy of these free winter sports coloring pages enter your name/email into the blue form below and you will be added to our email list where you will find out about a lot of fun things. If you have any trouble getting your freebie, please email me at [email protected] and I will be happy to help you! These look like great pages. I look forward to receiving them. I purchased the Feb Bundle however can not get to it. Hi Pam, Thank you for your purchase… I just got your email. I just responded…let me know if you need further help…. I’ll keep working with you to make sure everything gets figured out/you get your bundle!